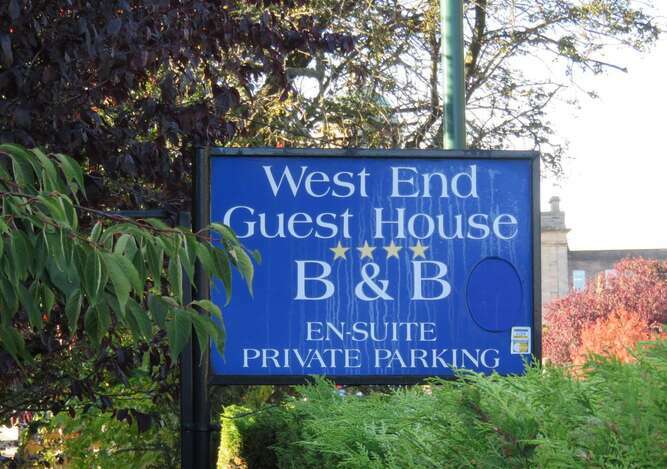 Welcome to the West End Guest House, Elgin. 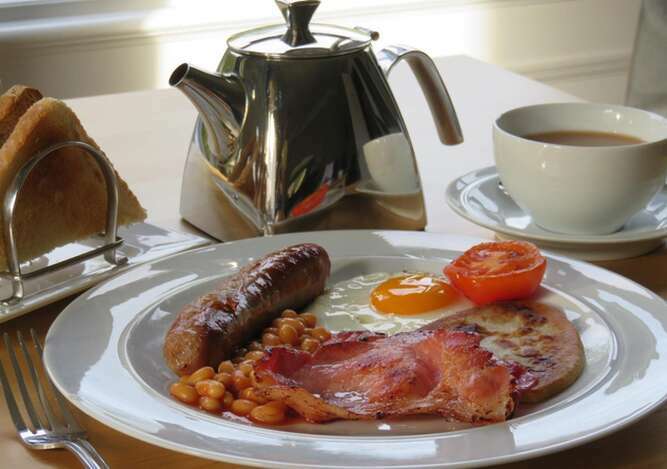 A warm welcome, comfortable bed and tasty breakfast are waiting for you at the West End Guest House in the heart of Elgin. This late Edwardian villa is set in its own grounds with ample private parking. Once parked you can leave the car behind and explore Elgin on foot. 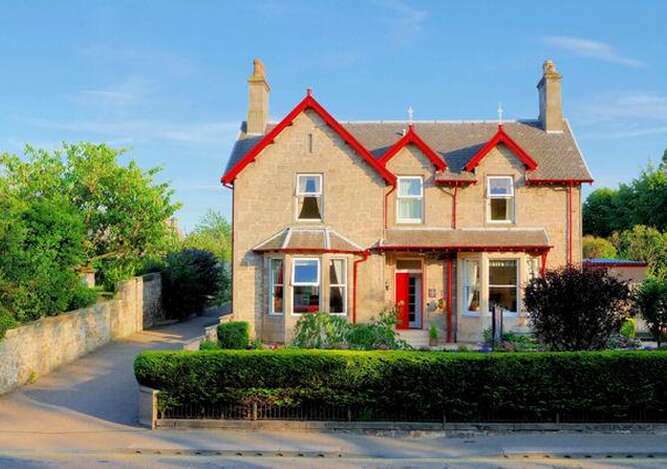 The West End Guest House is convenient for shops, leisure facilities, restaurants and bars as well as being only a short walk from the town’s distillery –Glen Moray. 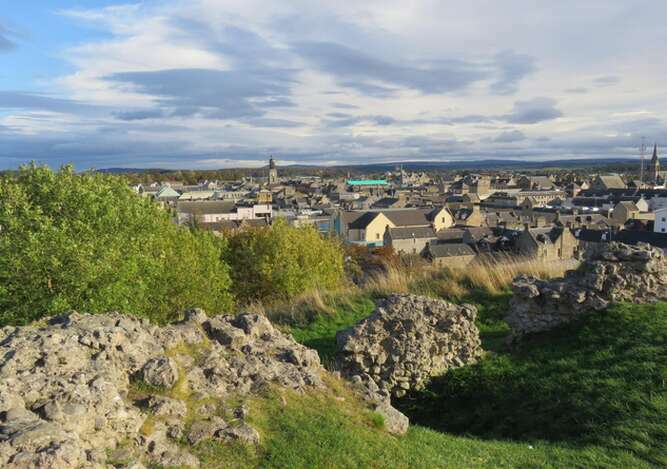 Elgin is an ideal base for exploring the Whisky Trail, for golf and for touring the Highlands. 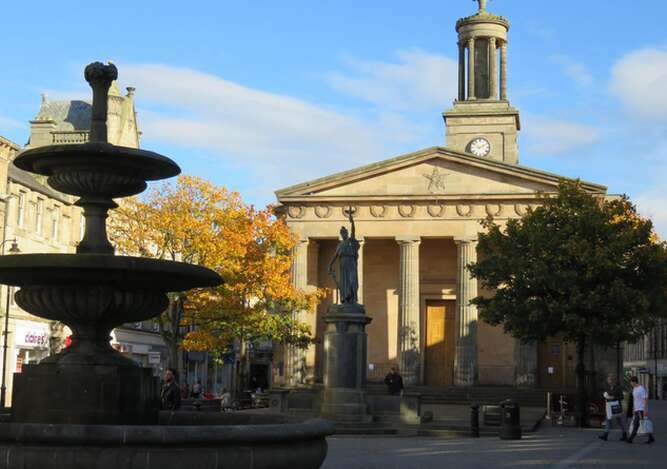 Trains and buses offer great connections to Elgin from Aberdeen and Inverness railway stations and airports. The house is equipped with high speed fibre broadband and fast Wi-Fi throughout. We took over in October 2016 and wish to build on the excellent reputation established by Carol and Jim Watt over the years. We look forward to welcoming you;please get in touch if we can be of help.